Two utility firms have been fined a total of £40,000 after pleading guilty to several offences relating to roadworks. 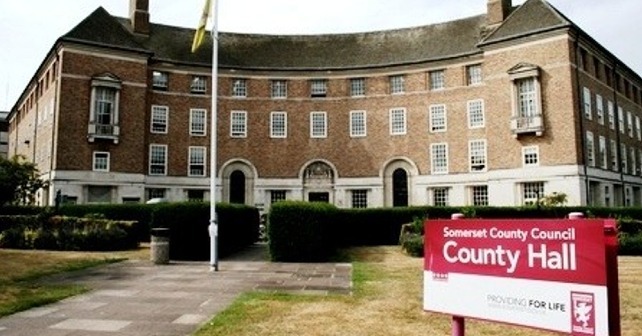 Somerset County Council is responsible for managing the road network and prosecuted Vodafone and BT as part of its commitment to minimising disruption to the travelling public. Vodafone was fined £15,000 over works on the A358 at Hatch Beauchamp on 6 February 2018. By carrying out general maintenance works when directed not to, the firm caused severe traffic disruption leading to queues of more than four miles in both directions. Vodafone was also ordered to pay costs of £1,201.17 plus a victim surcharge of £170. Gladstone Street, Taunton on 18 January 2018 – as above, fine £3,000. Fines for BT totalled £25,000 and it was also ordered to pay costs of £2,696.67 plus a victim surcharge of £170. 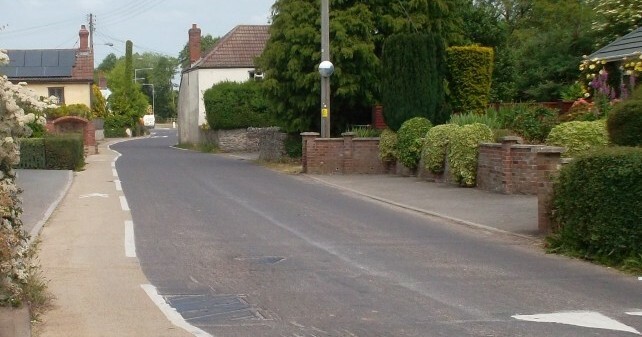 Councillor John Woodman, Somerset County Council’s Cabinet Member for Highways, said: “This is our third prosecution in recent months and is further proof of our pledge to get tough on unauthorised roadworks. 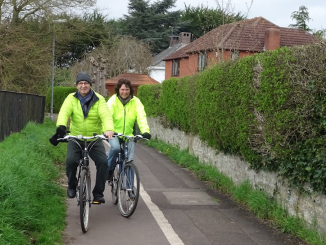 “These actions caused a great deal of unnecessary pain to road users and we have a duty to prevent this. “Roadworks are unavoidable and can be disruptive, but there is much we can do through good planning and co-ordination to minimise this.